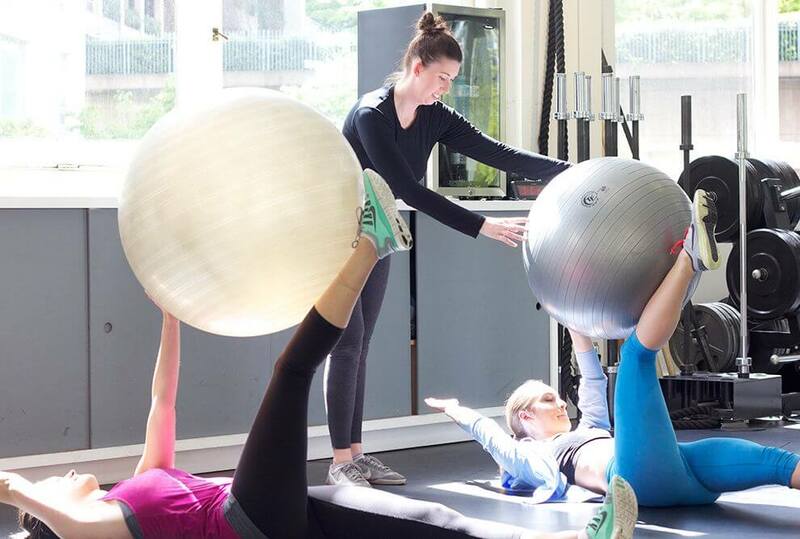 Getting motivated to work out is a lot easier with group personal training ­– you’ll go to the gym more often when you’re not in your personal training sessions, and you’ll save money by sharing the cost of the personal trainer. Plus, with only a few people per trainer, you all get personalized attention. You don’t have to join in twos – join with a few friends to make sure there’s always someone available to partner up! This is the most affordable way to work with a personal trainer. Vancouver can have its fare share of dark and gloomy days. When you just want to stay in a warm bed or be a couch potato, accountability will be the driving force to push past that little voice in your head that keeps you playing small and not achieving your vision. Partner training is an awesome way to motivate each other, get fit together and have more fun at the gym! Ready to get fit together and save money with a group personal training package? Register now!